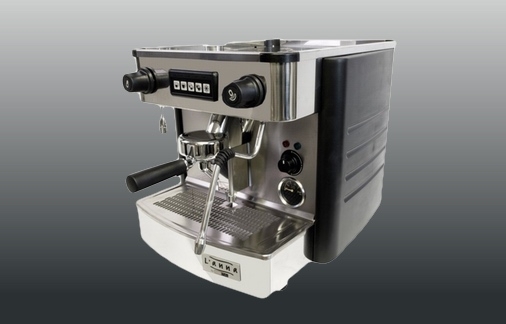 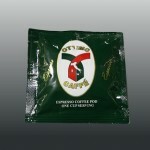 The coffee machine Professional available in electronic or button, easy to use and great performance. 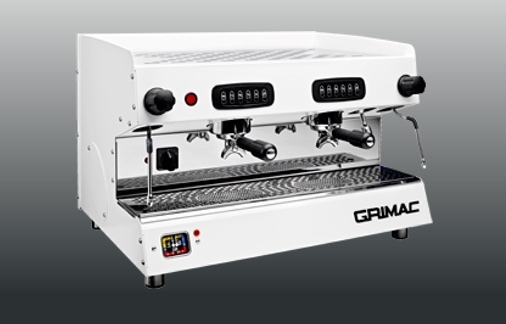 Its design with soft lines makes it a versatile machine suitable for any location. 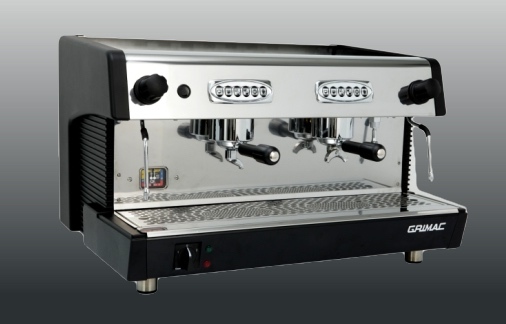 The electronic version allows the programming of pre-infusion and the ability to connect a machine to Pick Counters.